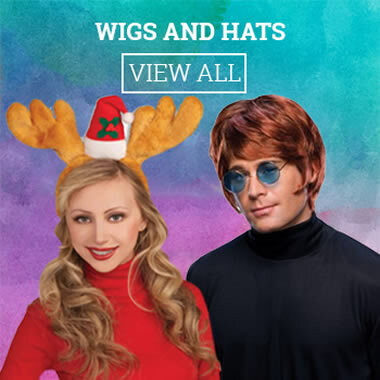 The Costume Land is an online Halloween retailer offering over 5000 Halloween costumes and accessories including costumes for women, men and kids (and of course pets too) plus all key accessories such as wigs, capes, beards, make-up, hats, gloves, hosiery and swords etc. 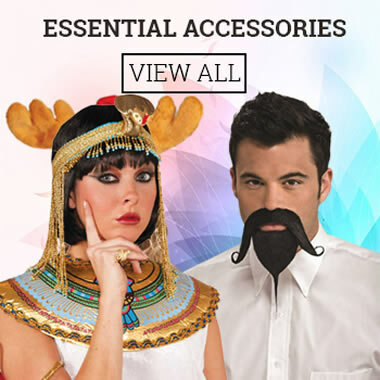 We are not just all about Halloween but rather offer a selective but ample selection of costumes & accessories to cover all major events and festivals held throughout the year. We never miss any chances of dressing up, partying hard or having fun, after all who wants a boring job of just doing same thing over and over again and again. We don't just wear costumes but live them every day and keep close eye on new events, festivals, movies, cartoons and zombie runs. 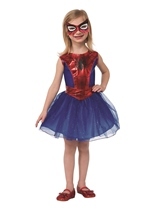 We pride ourselves in being one of the largest stockists of Halloween costumes offering quality fancy dress outfits from suppliers all over the world. We are proud to be regular suppliers to a number of reputed theatres, schools and festivals around the globe. 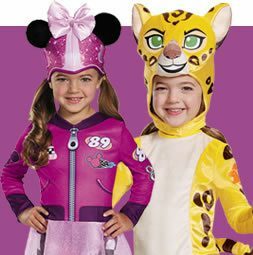 Being an authorized dealer, The Costume Land is able to offer a huge range of Halloween Costumes from various leading suppliers including Leg Avenue, Rubies, Disguise, Charades and Be Wicked. 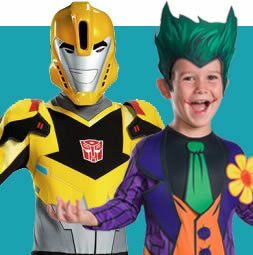 If you buy a costume from us, we want to make sure that you look your best; so unlike other online retailers, we take great pride in the quality of our costumes and only offer products that are of durable quality. 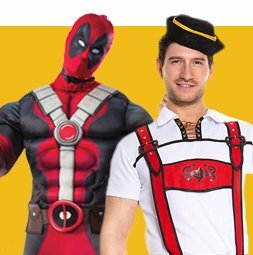 We understand that every customer is individual and wants to achieve a unique look for his/her party and we strongly believe that choosing a Halloween Costume should be an enjoyable experience. 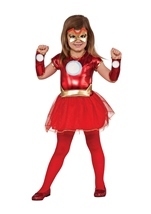 At The Costume Land, we are determined to offer our customers with a largest selection, competitive pricing, an excellent customer service, flexible returns policy and a user-friendly shopping experience both online and offline. We are constantly updating our website and usually introduce hundreds of new products each week into our selective collections. 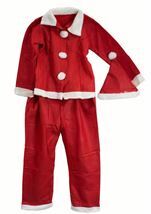 We welcome you to our website and hope you find the outfit that you're looking for. If for any reason, you are unable the find what you need or have any questions, you can speak to our customer service team using the live chat button at the bottom of your screen.